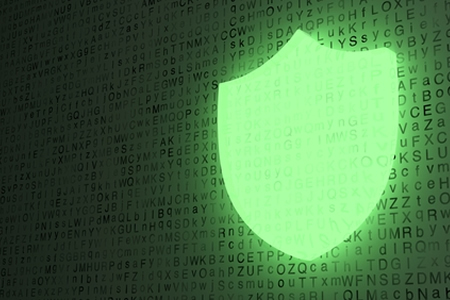 The American Health Management Association (AHIMA) has published guidance to help healthcare organizations develop a comprehensive and effective cybersecurity plan. In the guidance, AHIMA explains that healthcare organizations must develop, implement and maintain an organization-wide framework for managing information through its entire lifecycle, from its creation to its safe and secure disposal – Termed information governance (IG). As the Protenus/Databreaches.net monthly healthcare data breach reports show, healthcare data breaches are now occurring at a rate of more than one a day. With the threat of attack greater than ever before, it is essential that healthcare organizations develop an IG program. Kathy Downing, Vice President, Information Governance, Informatics, Privacy and Security at AHIMA, explains that IG is now critical in an environment where cyberattacks are being experienced by healthcare organizations every day. To help healthcare organizations, develop, implement, and maintain an effective IG program, AHIMA has developed its step by step guide, which includes 17 actions healthcare organizations can take to complete a cybersecurity plan. The AHIMA IG Adoption Model™ addresses people, processes, and technology and has been based on ten competency areas, including privacy and security, enterprise information management, IT and data governance, legal and regulatory requirement, and security awareness and adherence. By developing and maintaining a cybersecurity plan, healthcare organizations can improve their defenses against cyberattacks and prevent costly data breaches. Developing and implementing a cybersecurity plan is only the start. The threat landscape is constantly changing, and healthcare organizations’ IT infrastructures, hardware and software frequently change. It is therefore important to revisit and revise the cybersecurity plan, as appropriate, at least every quarter to ensure it remains comprehensive and effective. The AHIMA guidance is available for download here.